Train to be an ESL teacher in Canada or abroad with Acadia University’s TESOL Certificate program. You’ll develop the confidence, experience, and qualifications to succeed in this dynamic area of teaching. Our TESOL (Teaching English to Speakers of Other Languages) Certificate program, available both online and on-campus, offers you an extensive curriculum that balances practical methodology, cross-cultural awareness, and teaching experience. You’ll study in hands-on courses, with the opportunity to interact with ESL students and experienced ESL teachers. 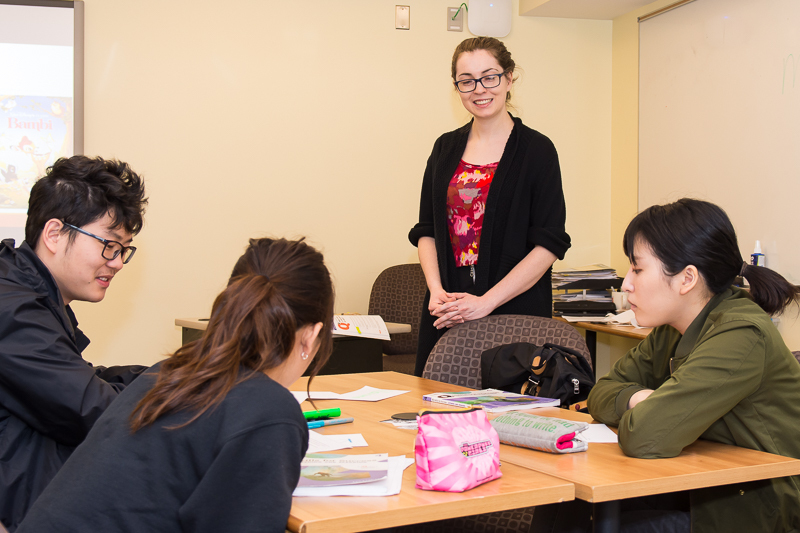 The certificate is comprised of 3 credit courses (9 Acadia credit-hours) that will build your skills in teaching ESL, linguistics, and language acquisition. You’ll experience over 100 hours of instruction and a 20-hour practicum in an ESL classroom. The TESOL certificate is available on-campus or online: in either version of the program, you’ll receive the same benefits and choose a practicum option. The online version of the TESOL Certificate provides you with additional flexibility to arrange your studies around your current academic, teaching, or professional commitments. The courses are also continuous-intake (open-entry), enabling you to choose the date you want to begin your studies. "The Acadia TESOL program was an incredibly informative and rewarding experience. The professors and supervisors were extremely helpful and always available to give teaching advice or go over any questions that I had. 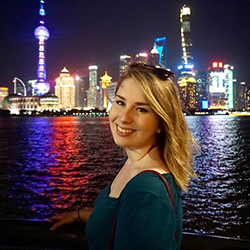 Both the in-class courses and the hands-on practicum time gave me the knowledge and experience I needed to start my journey into teaching ESL in China!"